AuthenticItalian We love this place! 2 for 1 pasta on Wednesdays. 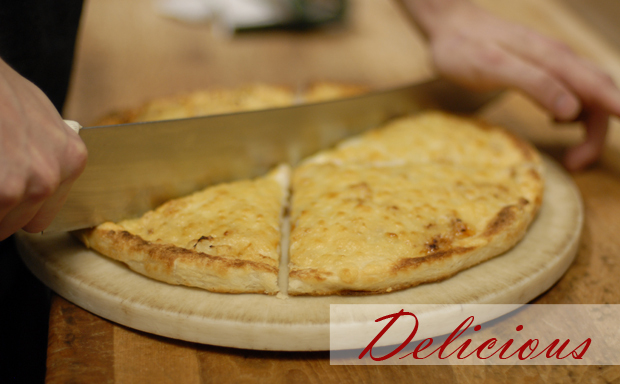 hand selected Italian ingredients and we deliver anywhere in a 5km radius. Order a pizza for the family tonight! risotto - amazing! They brought fresh bread and garlic butter we devoured it all! 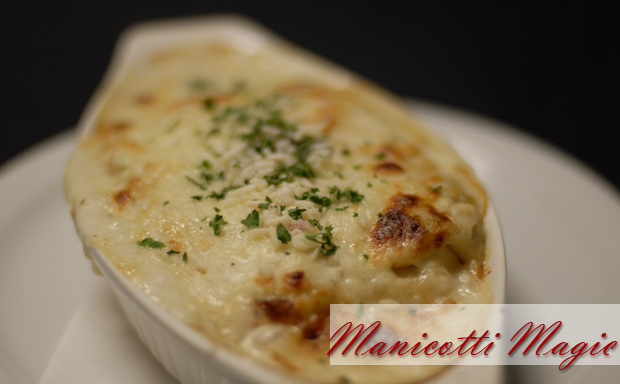 Amici's Traditional Baked Manicotti is a miracle worker in that department. Leave room for dessert! Our blends of the finest select ingredients will make your mouth water. 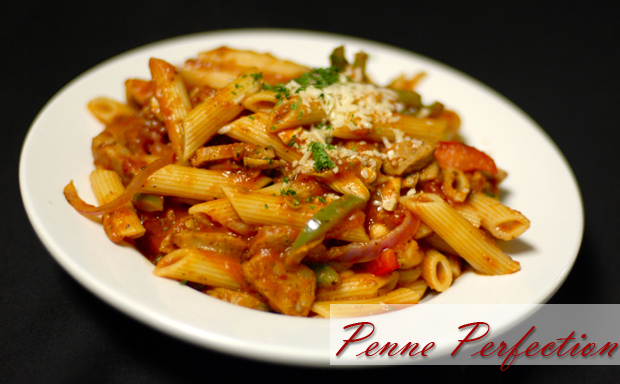 ingredients are guaranteed to satisfy your desire for authentic Italian cooking. 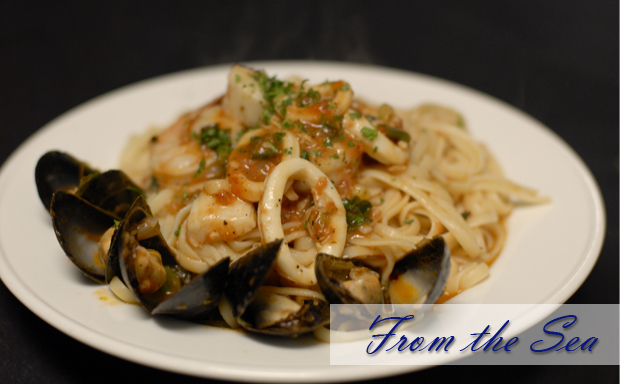 and foodies are raving about Amici Italian Grill & Lounge this year. Come for Daily Evening Specials: after 5:00 dine in only. Grab a pint and a handfull of napkins! 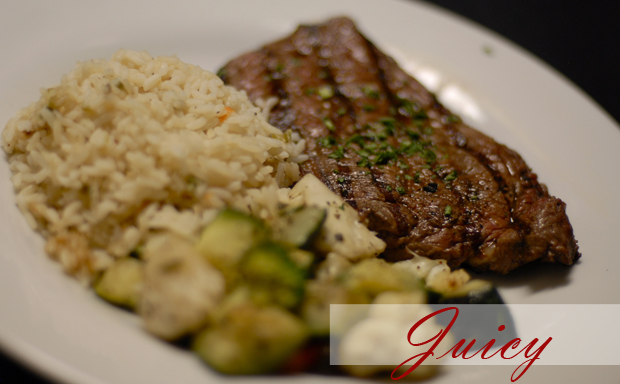 Join us for Daily Lunch Specials Monday to Friday: dine in only. In a rush over your lunch time break? Phone orders in advance to save you time. 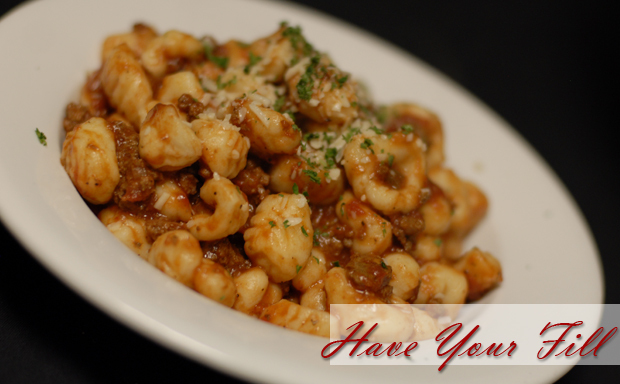 Amici serves only the finest home-cooked Italian meals. Our ingredients are fresh and hand selected. Mama would be jealous! 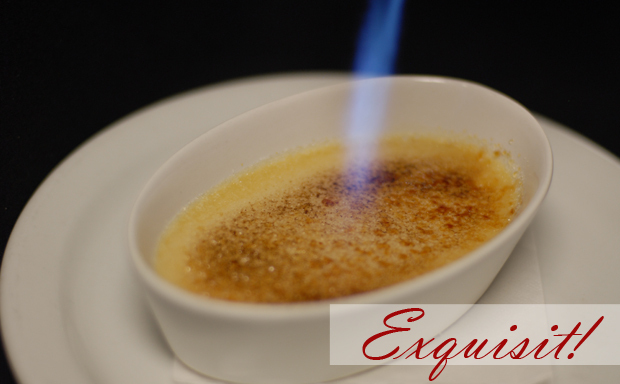 Our chefs are passionate about every dish that they prepare. Authentic quality ingredients + high standards = premium flavor.